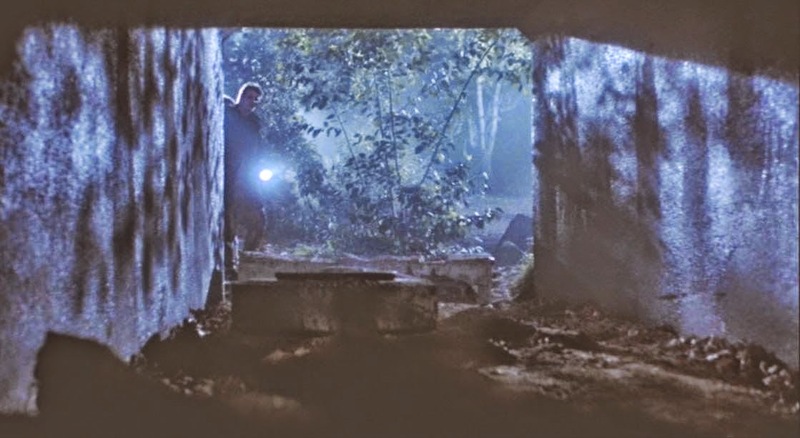 #1 In The Movie The Terminator There Is A Scene Where They Hide Out In A Tunnel. 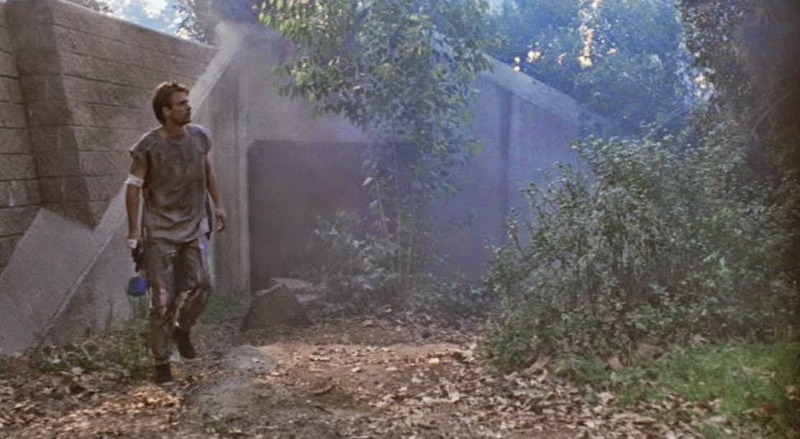 I Believe This Is Somewhere In Griffith Park Probably Near The Zoo. Just Finding the Correct One Is The Tough Part. #2 In The Movie American Pie There Is A Cute Scene Between Oz And Heather At The Sandwich Shop Where Oz Works. 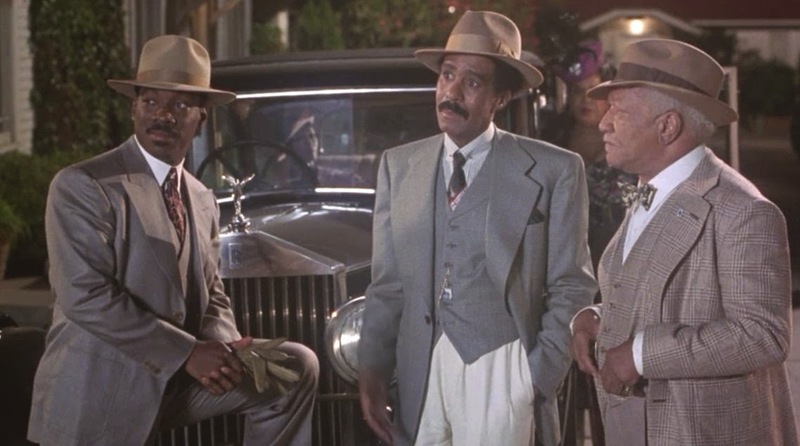 I Was Told It Could Possibly Be Monrovia Or Pasadena. 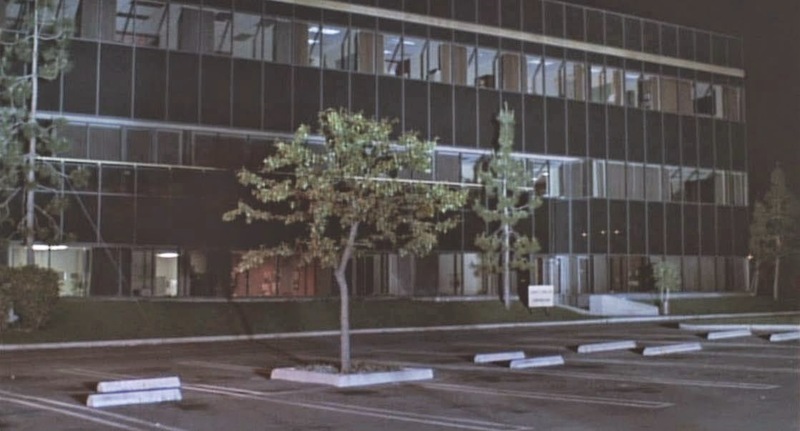 The Scene Is Mainly Shot From The Inside Of The Building And That Makes It Tough To See Much Plus It Takes Place At Night. 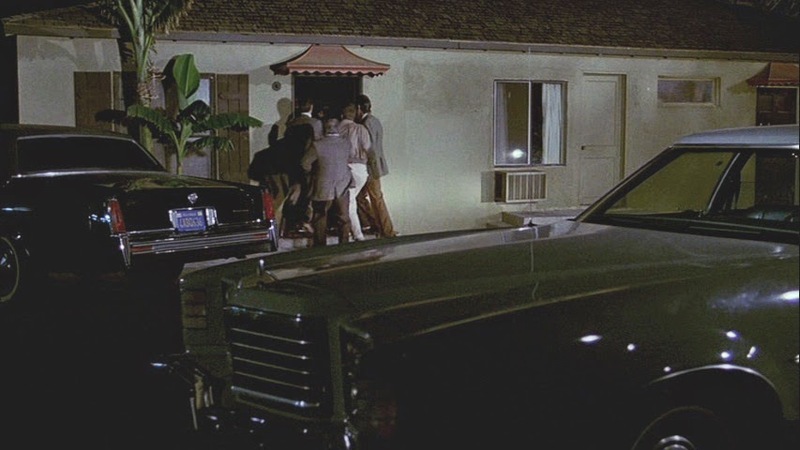 In The Movie Blue Chips They Show A House With A 732 Address On It. 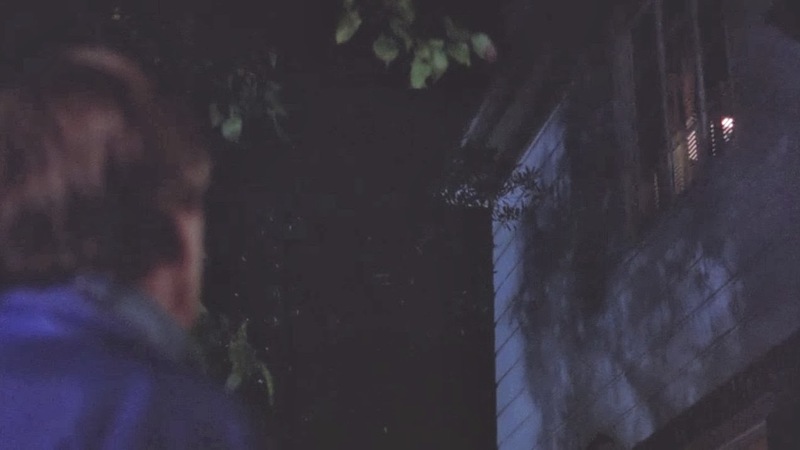 I Assume This House Is Either In Hancock Park Or Around UCLA. I Have Not Had A Chance To Look For This House. 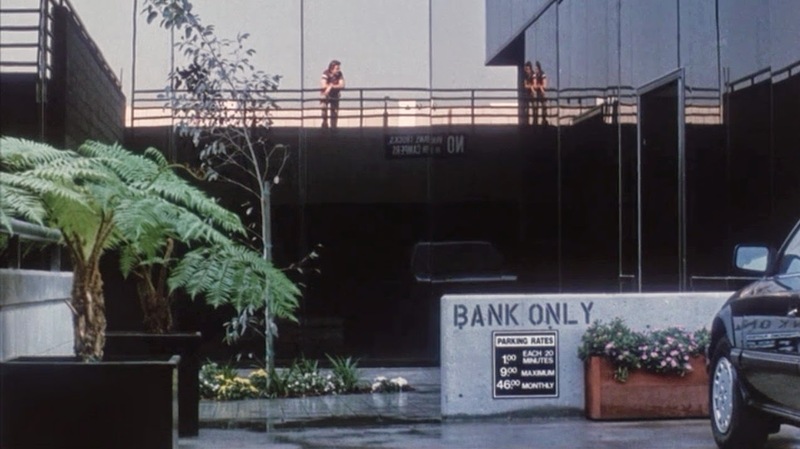 In The Movie 8 Million Ways To Die There Was A Scene That Takes Place Outside Of A Bank. I Am Guessing This Is In The Venice To Santa Monica Area. Possibly Near LAX. 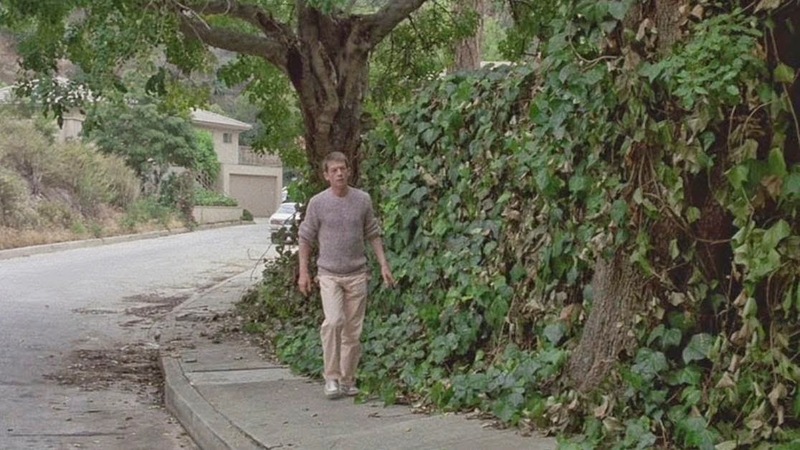 There Are Two Missing Locations From A Little Known Movie Called The Amateurs. 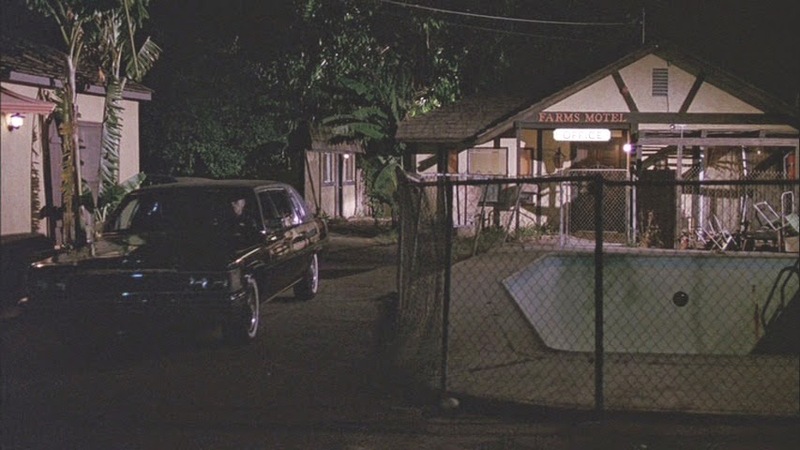 The First One Is A House That Literally Could Be Located Anywhere In The Los Angeles Area. The Other Missing Location Is An Ice Cream Shop With A Fake Name. The Sign Looks Like A Foster's Freeze But Which One Is It Will Be The Question. 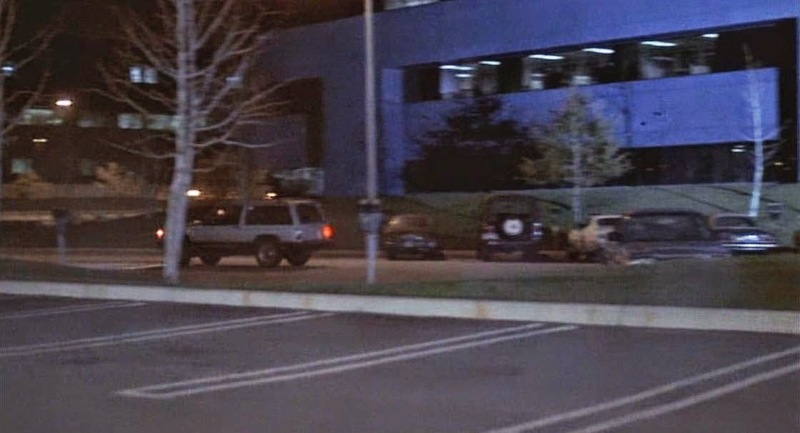 In The Movie Black Moon Rising The First Scene Of The Movie Is At An Office Building. I Am Guessing This May Be In The Valley Somewhere. 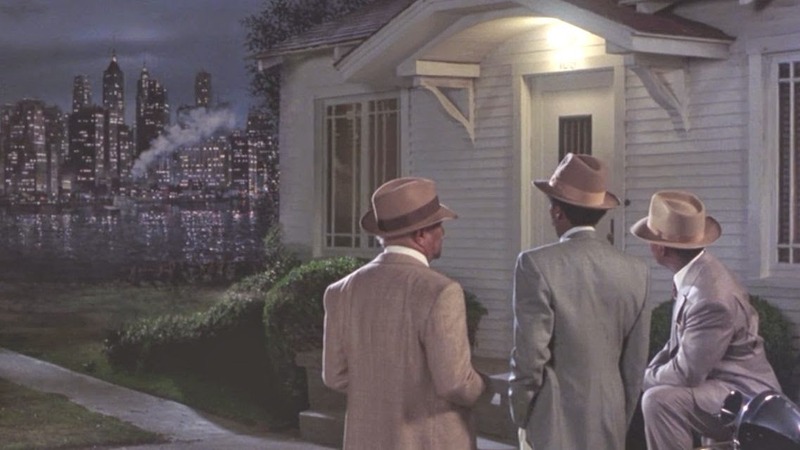 In The Movie Harlem Nights They Show A House At The End Of The Movie. The House Is Real But The Water And City Skyline Are Fake. I Was Told It Was In West LA But It Could Also Be Santa Monica Or Culver City Too. 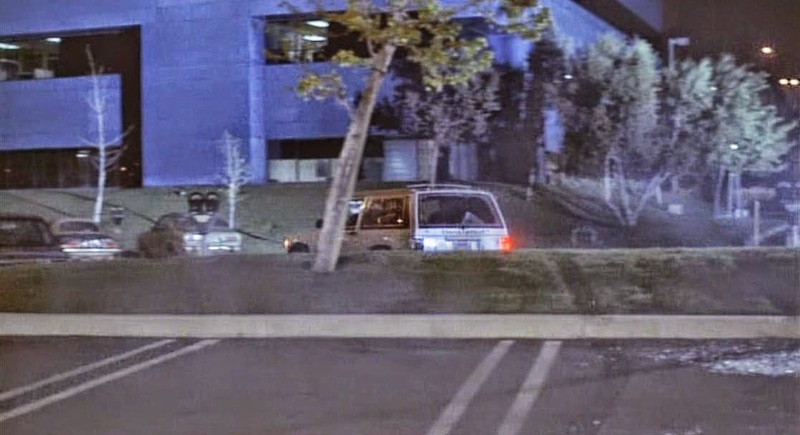 In The Movie The Last Boy Scout There Is A Scene Where The Car Blows Up And They Roll Down A Hill To Avoid The Explosion. So Far I Have Not Found It. There Are Two Big Missing Locations For The Movie Partners. 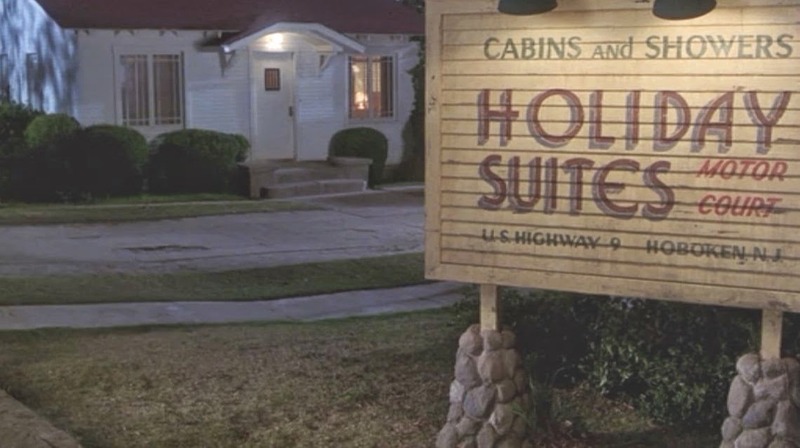 The First One Was A Motel. I Know The Name"Farms Motel" Is No Longer In Use But Wonder If The Building Is Still Somewhere. The Other One Is A House Probably In The Hollywood Hills. In The Movie She's Out Of Control I Am Missing Two Houses. One Is A Mansion And The Other Looks Like A House On A Corner. 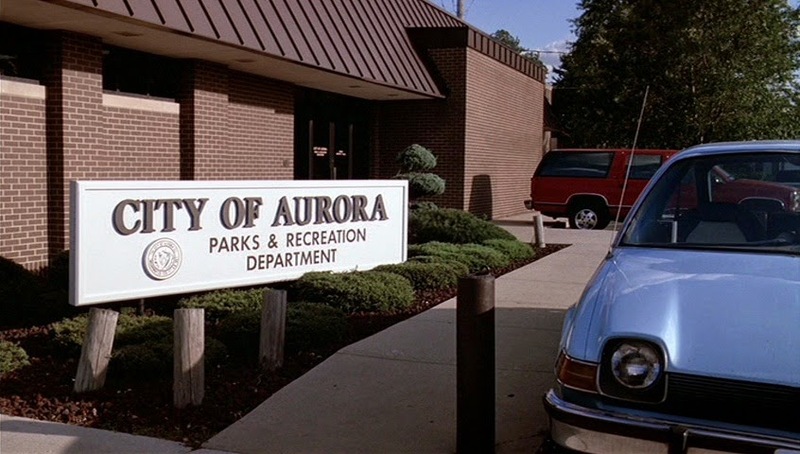 In Wayne's World 2 They Show The Exterior Of The Aurora Parks And Recreation Department. I Always Figured This Was In The Valley Somewhere. Monrovia Area. Good to see that they really preserved well those structures and venues. I believe (but can't be 100% sure) the Lucky's used in "Oh God" became an Albertson's an has since closed. The address is 1855 W. Glenoaks Blvd., Glendale, CA 91202. I no longer live in the area so I can't confirm if the building still stands. Looks like it's a Smart&Final and most likely doesn't even look the same inside. The American Pie sandwich shop is Dog Years coffee shop. 402 S. MYRTLE, Monrovia CA.